Paid Search-PPC Jump Start - "Coffee Break Marketing" The Top Tools for Marketing Your Services! 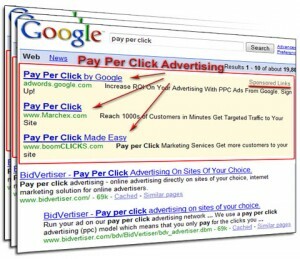 Paid search can either be a great way to build your business or an enormous waste of time and resource. The difference lies in identifying clear, realistic goals for your PPC campaign and measuring your performance effectively. Instead of taking a shot in the dark, get your paid search campaign off on the right foot by learn what works from people who have been there before. The three tutorial provided below contain some great tips and tricks from some of the leading voices in online marketing.